If you’ve ever had to color correct video footage, you know that it can be a tedious process. 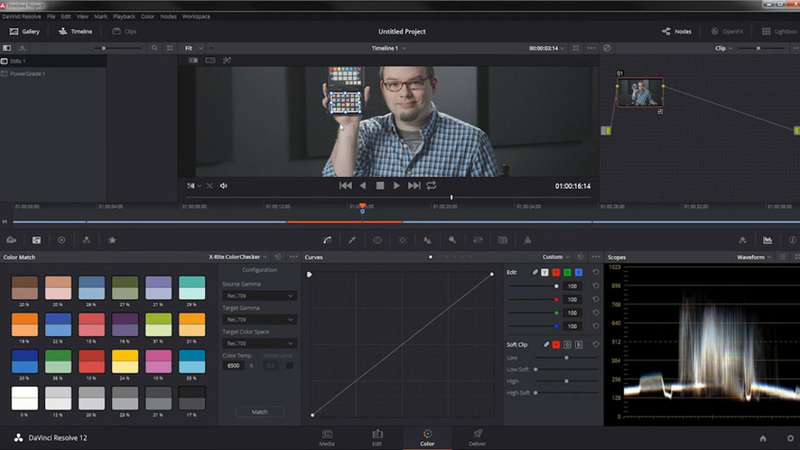 But Blackmagic Design’s DaVinci Resolve software gives you some great features to make color correction faster and easier. In this video tutorial from my course Automatic Color Correction With DaVinci Resolve, you will learn how to match colors between video clips by selecting your clip and using the color match feature. The full course, Automatic Color Correction With DaVinci Resolve, teaches you how to color correct with a reference target and then export your clips back to your editor. With this method, you can use one of your clips as a reference and then apply the correction to all the other clips that were shot under the same lighting conditions. This method takes a lot of the hassle out of color correction and gets you back to editing your project!